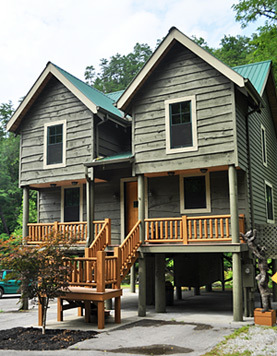 Riverfront Rentals ~ Now Open! 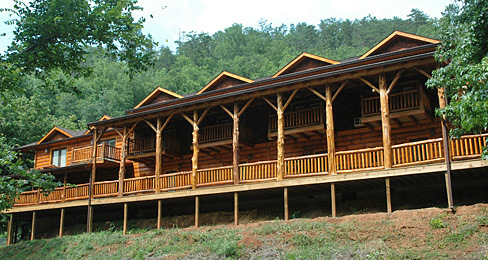 Mountain View Log Cabin Rentals has some of the nicest rentals available in the Tellico Plains, Tennessee area. 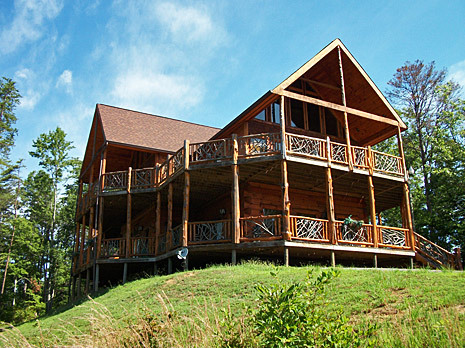 They are close to the town of Tellico and the Cherohala Skyway with the Riverfront Lodge located right on the beautiful Tellico River and others located on or just right across from the river. 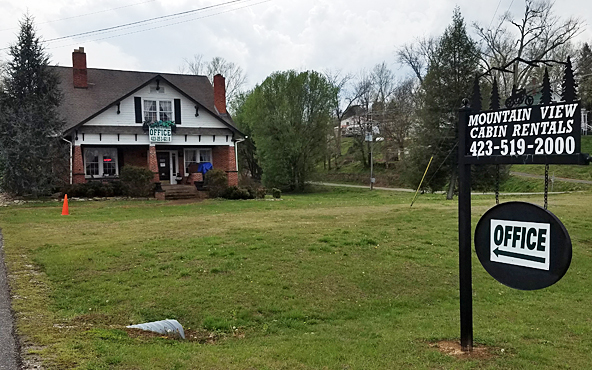 This is a perfect location, just walk to the river & drop in your hook; or put in your canoe or tube for a leisurely float down Tellico river. Groups are Welcome. 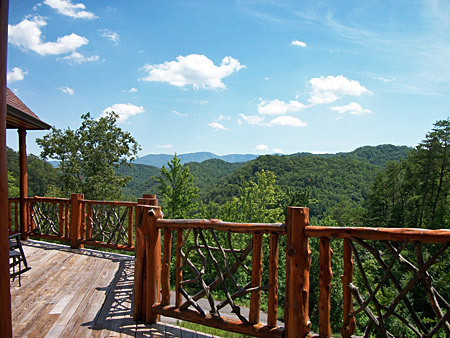 Explore the Cherokee National Forest from our rental cabins. 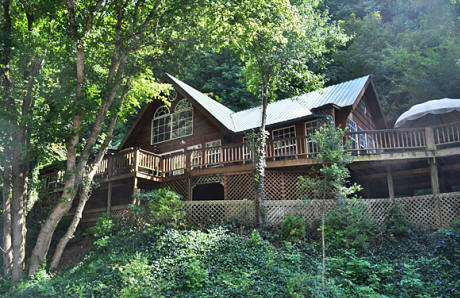 Mountain View Cabins are Motorcycle Friendly. 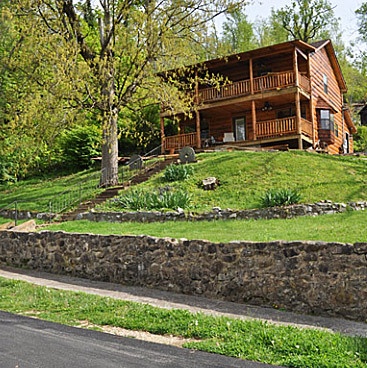 Paved Driveways to the Cabins. DISHES, SMALL APPLIANCES, BAR-B-Q GRILLS, ETC. Close Together in One Location. 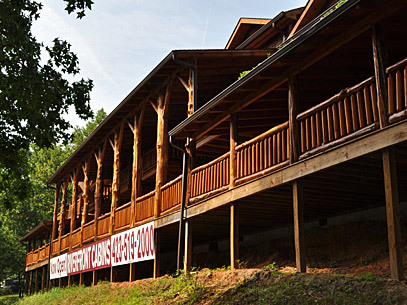 Retreats, Clubs, Church Groups. Etc. 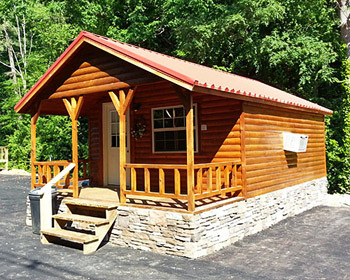 Thank You For Choosing Mountain View Cabins! 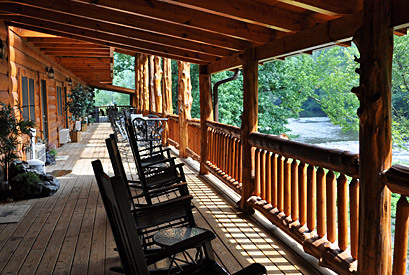 & Tellico River - "The Cascades"
Check In - 3:00 p.m. ~ Check Out - 10.00 a.m.
Reservations Taken 9:00 a.m till 9:00 p.m.